In recognition of diminishing continuing education funds and the travel and related expenses associated with attending educational meetings, NNECOS is pleased to continue its Educational Travel Grant program for our 2019 Spring Meeting and OCN Review Course. 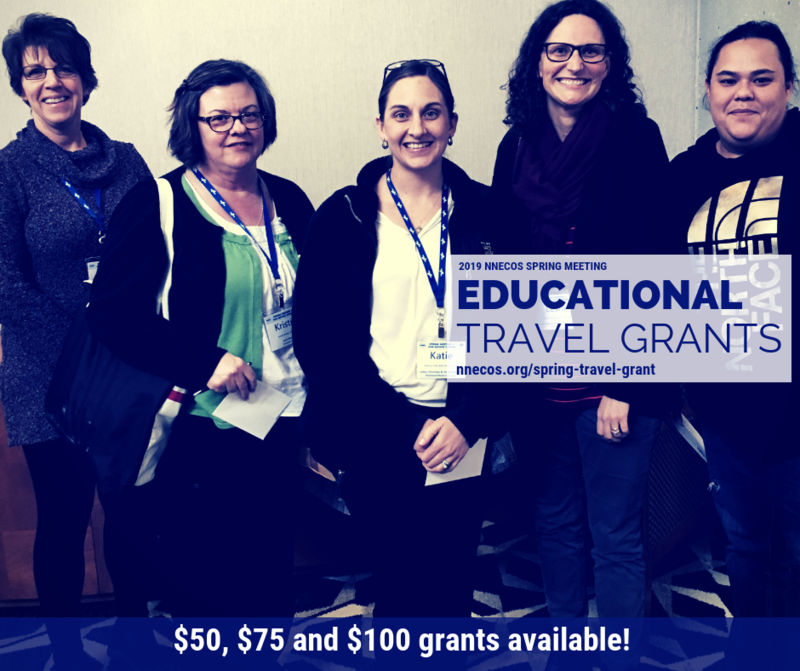 A limited number of educational travel grants will be awarded as detailed in the following program. Payment: Grant will be awarded at the conclusion of the meeting, upon receipt of meeting evaluation.